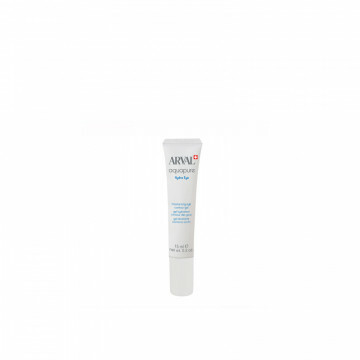 24-hour emulsion for combination and oily skins, ultra-light texture. Moisturising treatment that helps restore comfort and well-being to the skin all day long. Fresh and light, blends pleasantly into the skin, absorbs quickly increasing the moisture level (*) of combination and oily skins. 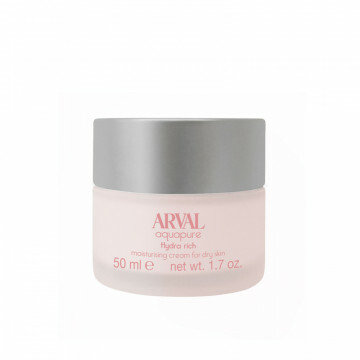 Restores the skin's moisture level, making it soft and supple. 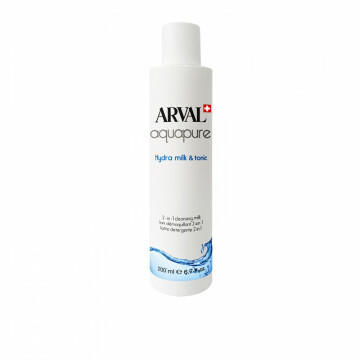 Its special formulation bestows a pleasant refreshing effect, creating an immediate matt effect avoiding that unattractive shiny look. Specific Active Principles help to stimulate the natural exfoliation of the epidermis, moisturising and purifying at the same time. 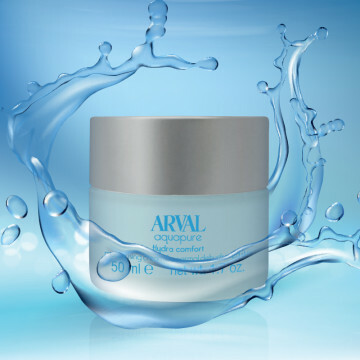 Sea Water: highly moisturising and supplening properties. Molecular film derived from Papain and NMF ingredients (Natural Moisturizing Factor): stimulates natural exfoliation through the provision of the perfect quantity of Papain and improves moisturising maintaining the barrier function of the epidermis. Trace element complex (Magnesium, Iron, Zinc, Copper and Silicon): moisturising action. 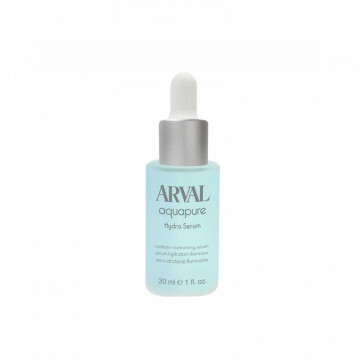 Perfect for young skins and as a base for make-up. Apply morning and evening on a completely clean face and neck, avoiding the eye contour area. Massage delicately until it is completely absorbed. * Test carried out on 20 volunteers from 18 to 60 years demonstrated an improvement in skin moisture of 17% compared to non-treated skin, 30 minutes after application.